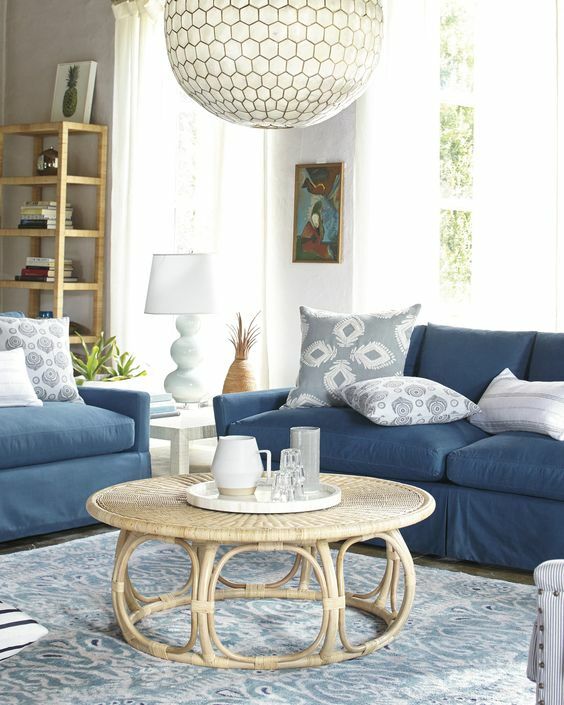 One of our favorite summery home elements is rattan furniture, and lucky for us, it’s always in style here in Florida. 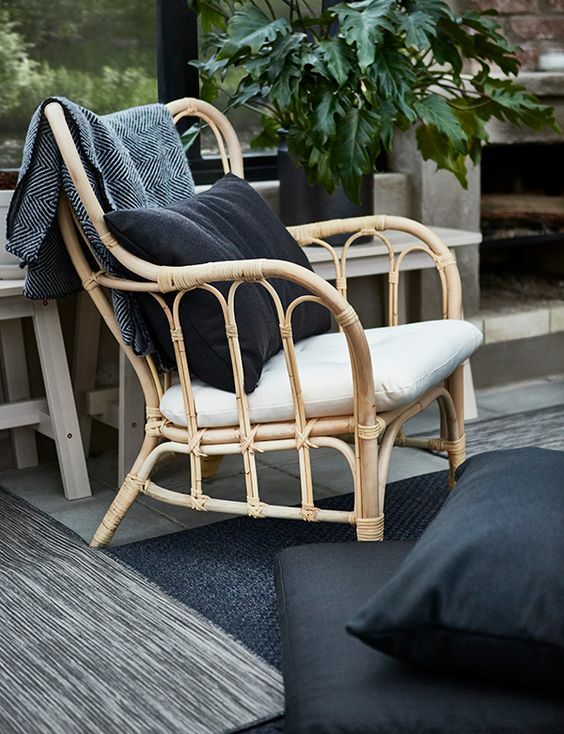 We have been on the lookout for new rattan pieces that can be added throughout our homes and came up with our top five picks above with some inspiration pics below. 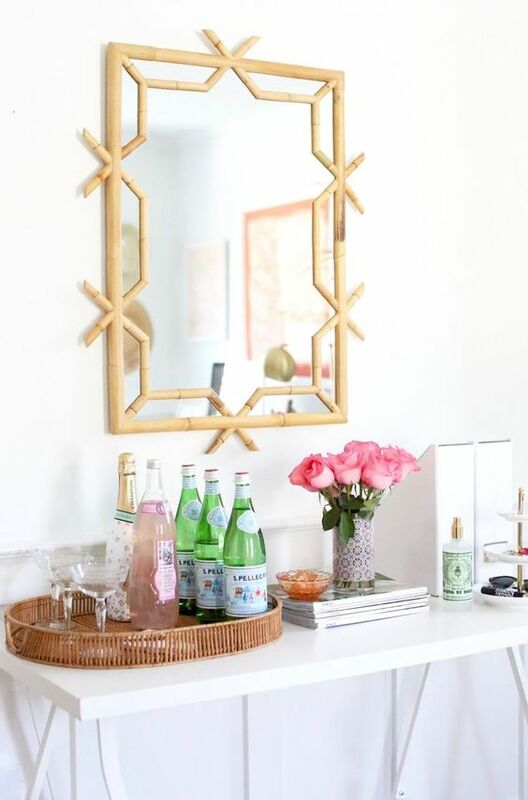 From Ikea to Serena & Lily, there is something at every price point and now is a great time to scoop up these pieces before they sell out! If you had to pick just one, which one would it be? Tell us in the comments below! P.S. 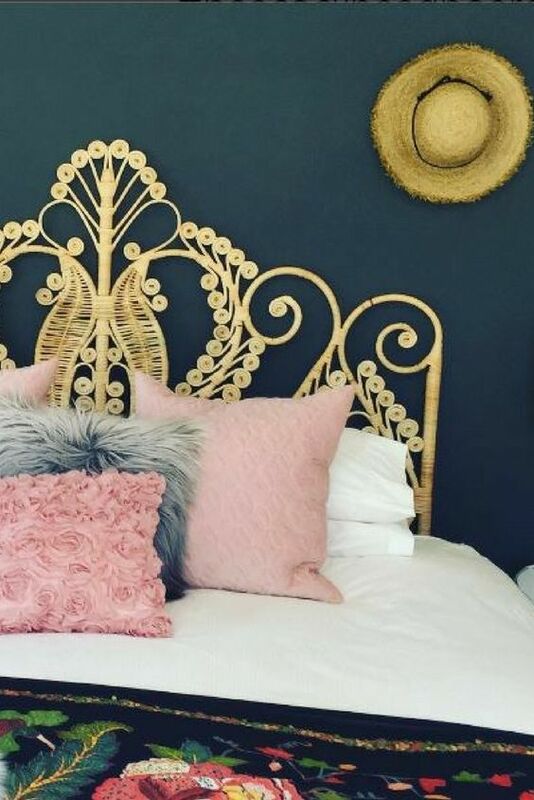 If you’re looking for more rattan inspiration, you have to check out one of our favorite Palm Beach interior designers, Lindroth Design! 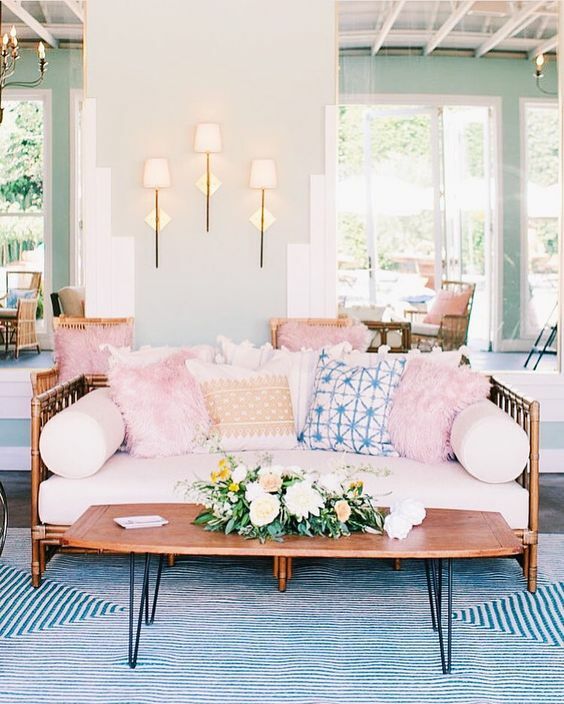 We LOVE Amanda Lindroth’s work at The Dunmore in Harbour Island <see our recent trip there here, here, here, here, here and here>. You can also spot us wearing her new Birkin basket <worn here> and decorating with her island trays <post coming soon!>! Lindroth’s straw hats are up next on our wish list – a total summer must-have! 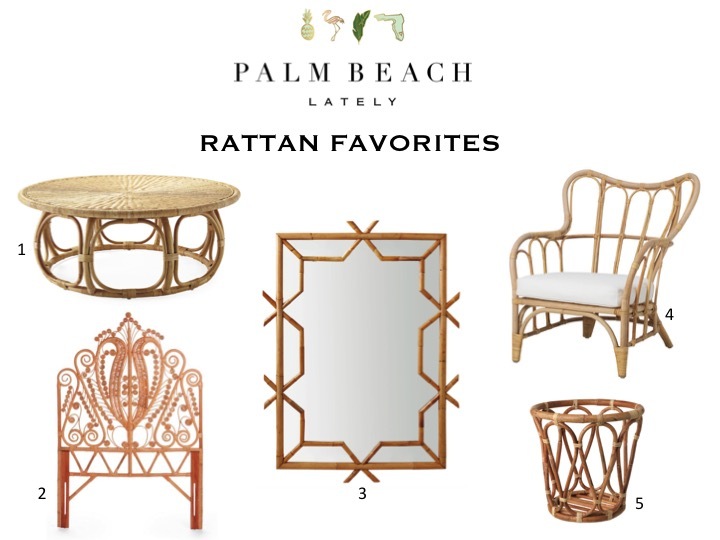 The post Home: New Rattan Favorites appeared first on Palm Beach Lately.